ALEX WEST first fell in love with a boy in the sixth grade, one who was reading a book instead of playing tag. The romance lasted a deep and meaningful three hours before said boy refused to lend his book away. Since, there have been several boys, some even lasting more than a few hours, and lots of books to fill the spaces between those frenzied love stories. Many years later, Alex is happily living with a very kind man in a cozy house filled with too many books to count and endless stories to tell. 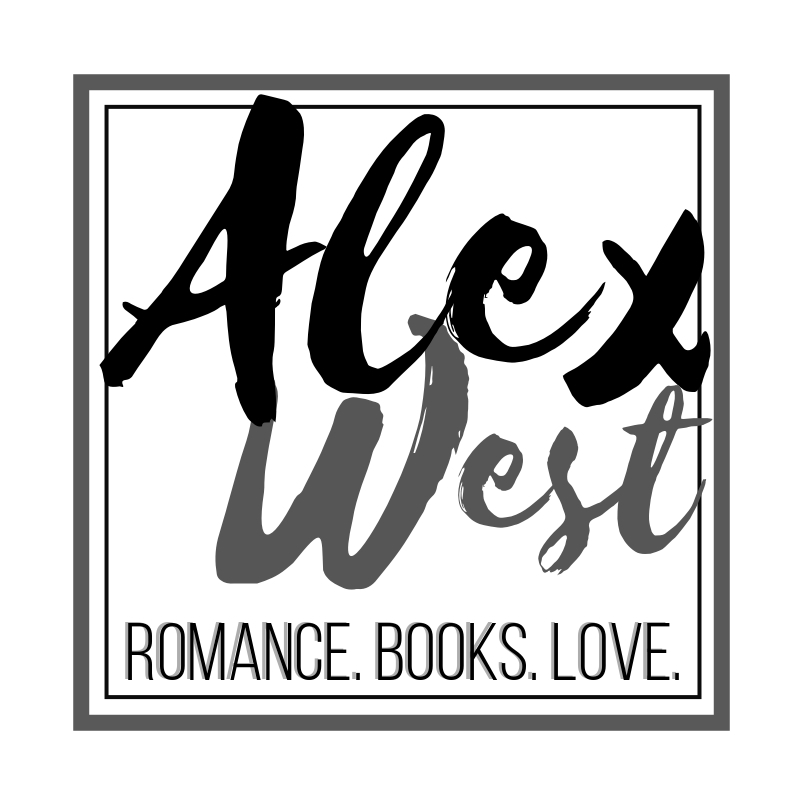 Alex West is the author of WATCH ME, book one in the Hart Boys series, and the standalone gay romantic comedy, ANYTHING BUT REAL.